STUTTGART (Reuters) -- Prosecutors in Berlin have dropped an investigation into whether Daimler and its CEO, Dieter Zetsche, "granted undue advantage" to a former aide of Chancellor Angela Merkel by hiring him as a lobbyist. Prosecutors launched a probe in November 2013 looking at whether Daimler had acted properly when it hired Eckart von Klaeden, a former treasurer of Merkel's Christian Democrats, as chief political lobbyist at the automaker. Prosecutors were looking at whether Daimler's job offer to Klaeden amounted to anything improper. 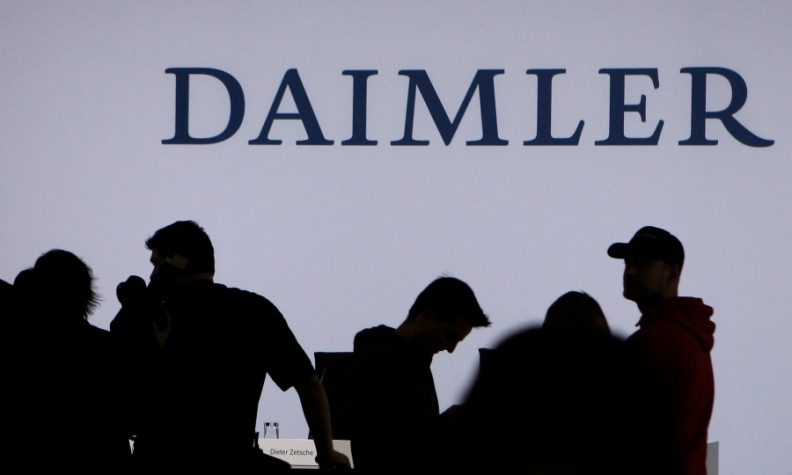 Prosecutors have also dropped a separate probe against Klaeden himself, Daimler said. Klaeden, who is now head of external affairs at Daimler, was being investigated for "taking undue advantage." "There were insufficient grounds for taking the matter further; the investigation has been dropped," a spokesman for the prosecutor's office said today. In November 2013, weekly magazine Der Spiegel reported that Klaeden, who was known to have met with Daimler representatives while still in politics, had access to three confidential government papers between January and May 2013 on the European Union's planned regulation of auto emissions.